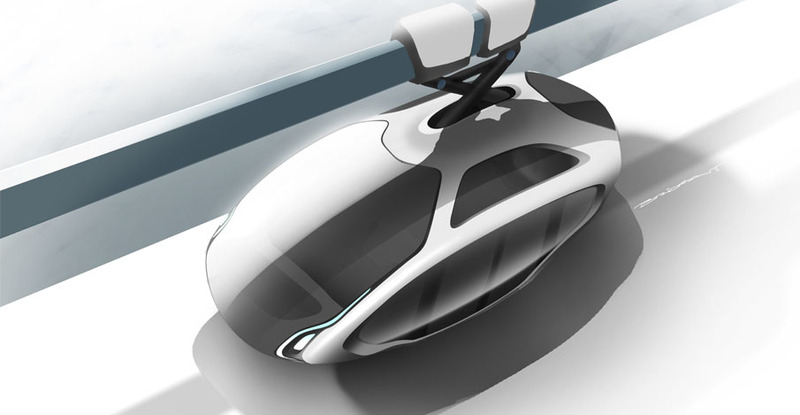 This is an interpretation of how the Personal Rapid Transit (PRT) concept from Metrino Global Projects could take shape. The PRT is a public transportation system for cities. 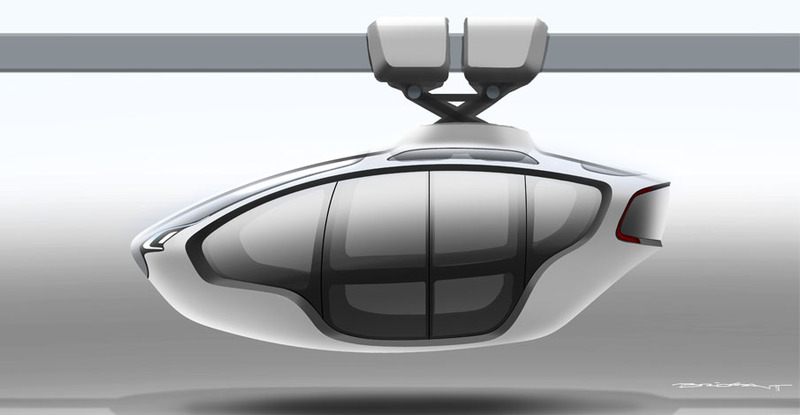 Small driverless pods travel independently suspended under an overhead network of light guide ways, 5 to 10m above street level. 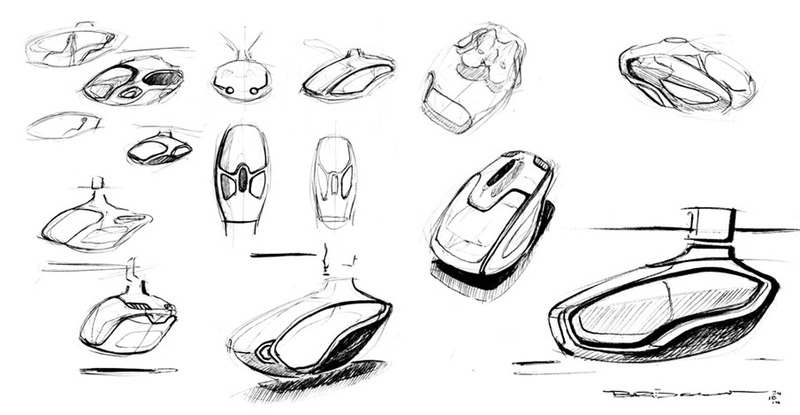 This project was a small design study consisting of brainstorming sessions, concept generation and digital visualisations.